Take the Rolling Stones top 500 albums list for what it is – a subjective list of “game-changing” albums culminating (like most all-time album charts) with Sgt. Peppers at top – but prior to discussing how a 3-seed defeated #1-seeded Pet Sounds handily in the finals, I want to talk briefly about the Rolling Stones list. After Sgt. Peppers, the list goes Pet Sounds (2) and Revolver (3). First, isn’t it extraordinary that three of the greatest rock albums ever released hit record stores in around a 13-month span of time? Secondly, perhaps I misjudged Revolver. I recognized it as an inspirational album that, like Pet Sounds, revolutionized the sound of rock n’ roll music and helped introduce a generation to psychedelic music, but perhaps I underestimated its true force and influence. Revolver may be #3 on the Rolling Stone list, but, according to our poll’s small sample, the top two albums ever released should maybe go Sgt. Peppers followed by Revolver, which would be representative of how incomprehensibly talented the Beatles were. In 10 months the band released two of the greatest albums ever. This is unparalleled in music and it is tough to find an equivalent in any form of talent, creativity, or sport. Mozart in his prime. There is one! I voted for Pet Sounds. So did three others. The Beatles won 8-4 after sliding through the entire competition. This means that they, according to Music Court viewers, released the best album in 1966 and 1967. So how did this 3-seed take down the uber-talented Beach Boys and their Pet Sounds. Both bands were experimenting with tape delays, creative instrumentation and recording techniques, manipulated vocals, and drugs. Both bands tapped into the minds of all band members to create a unified sound that translated into excellent music. What was the difference besides the roots of the bands (surf vs. bluesy beat)? The answer is simple. Nothing. Yes, the songs do sound different because the two bands are, well, clearly different, but as for impact and experimentation, there is really no difference. Revolver and Pet Sounds are near perfect albums (I reserve the title of perfect for two albums – Sgt. Peppers and Dark Side of the Moon). 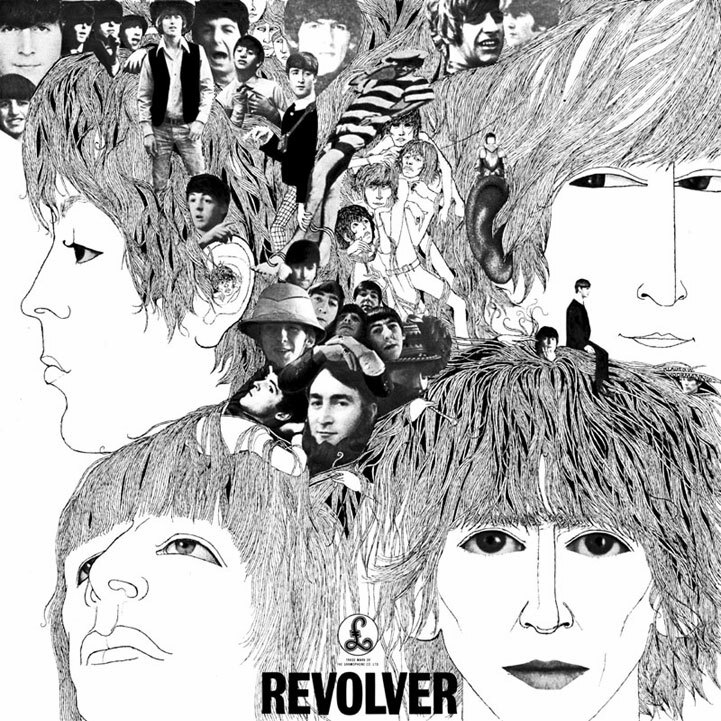 The Beatles are more popular so they may have won because of that, but, supposing that is not the reason, I want to look at two songs that may have helped propel Revolver to victory. “Eleanor Rigby” is one of the most known and popular Beatles songs ever released and I think one of the reasons for this (besides the fact that it is just an excellent song) is it is so different. The song is carried by the staccato rhythm of a backing orchestra that sounds like it is narrating a tense scene in a horror movie (at times – the orchestra was inspired by the compositions of Bernard Herrmann – “Psycho”). Besides this, the song is just Paul McCartney singing with the occasional harmony. The lyric, which was created in a conjoined band effort, is just perfect. It paints a sad and simple image of the “lonely” Eleanor Rigby and her life and death. It is an untraditional rock song, not featuring any other instrumentation, yet it is wonderfully melodic and incredibly popular. The Beatles were changing the ears of a listening populace. This song is not anywhere near simple. “Tomorrow Never Knows” is an Indian-inspired composition that features several psychedelic effects like tape delay, oddly patterned drumming, reversed guitar, and droning vocals. The song features the psychedelic works. It is an LSD-influenced dreamy ending that leads right into Sgt. Peppers, an album that features even more of this musical experimentation (which is pretty much what this song is). But, because this is the Beatles, the song is excellent and highly listenable. So what do you think? Does Revolver deserve the title? Do you want to see this game played next year (and with what year?) I’m eager to hear your opinions. Thanks for playing! ← A Mid-Season American Idol Review – Do We Have a Winner? Ye Ha! … The way it should be … best album ever! Reblogged this on Is It Possible To See It All. Yes! Revolver all the way. Excellent post — very insightful. Thank you for reblogging this John. Your help spreading this has been much appreciated! Thank you for the great comments and the votes throughout the way everyone. I’m looking forward to doing this again next year! 1965, 1968, hmmm?